this pair of jeans is a must-have, for your closet. 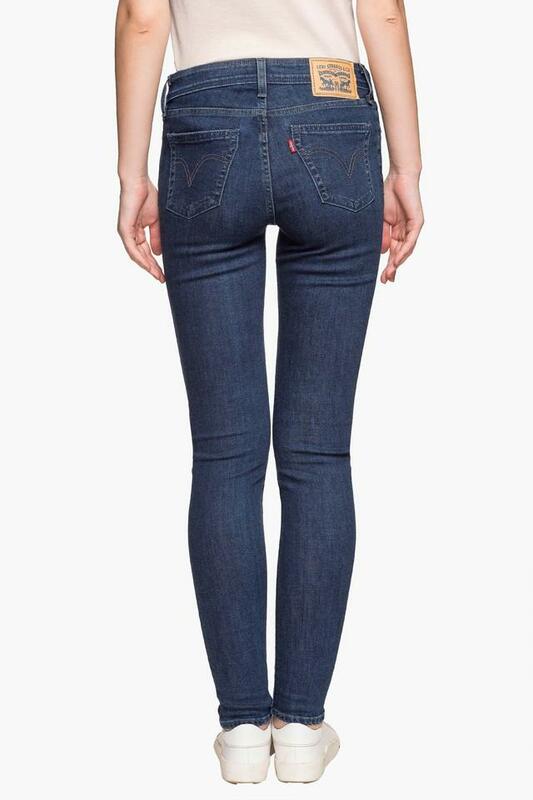 Featuring a mid waistline and the soft denim material, the denims makes for a comfortable wear. Two front and two back pockets make it easy to carry essentials like wallet, cards etc. You can wear it for any formal and informal occasions. 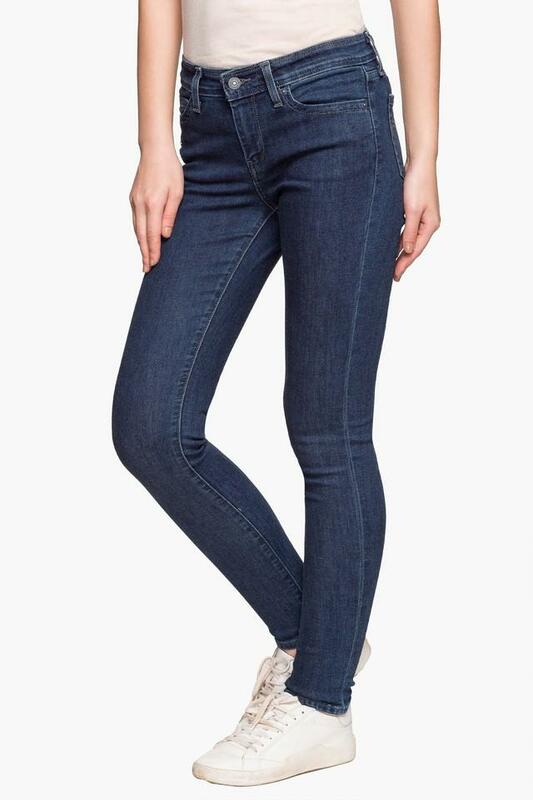 Walk tall in this denim jeans by Levis. You can match it with any top on your shelf.